Exhibit/Gallery/Opening – Page 2 – Be Fearless. Be Flagrant. 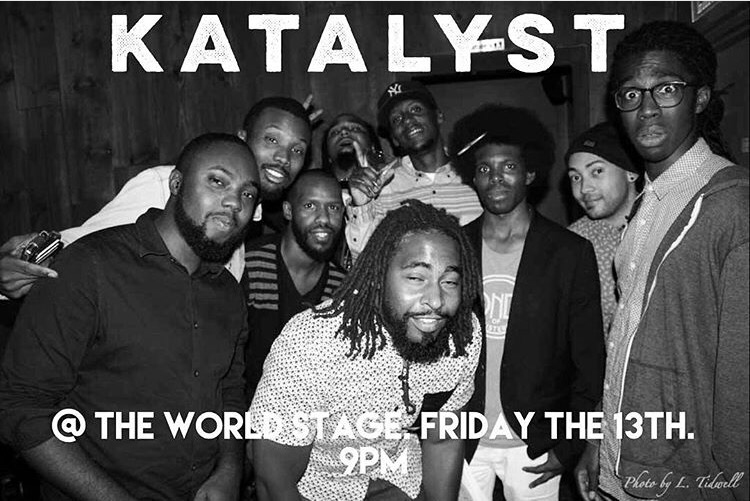 As part of the “Young Lions” series, KATALYST will be playing a two-set show at the World Stage this evening! 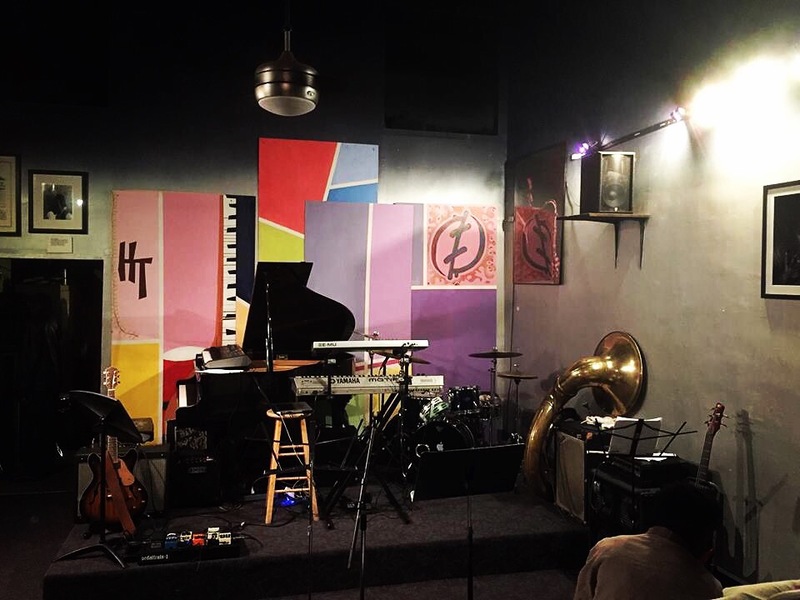 Location: World Stage Art, Education & Performance Gallery • 4344 Degnan Avenue Los Angeles, CA 90008. Come and here some brand new music composed by The Kats! Get there early, space is limited! $10.00 admission at the door! It’s almost showtime. 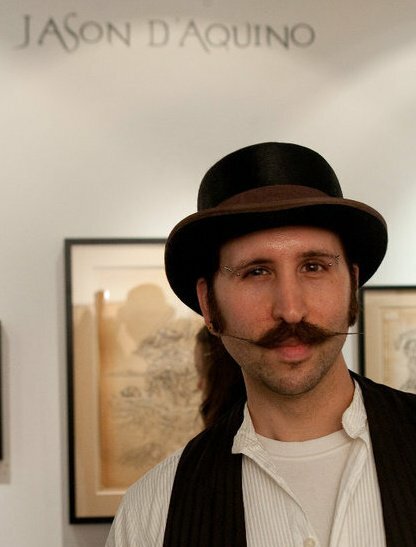 Buffalo native Jason D’Aquino is on the West Coast gearing up for the 2013 Los Angeles Art Show where he will have work displayed as a featured artist. Initial article courtesy of Cartwheelart.com, where they give an insider’s guide to this shindig kicking off tonight! My tattoo artist is getting his just due, celebrating a birthday yesterday and getting more press for his awesome talents. 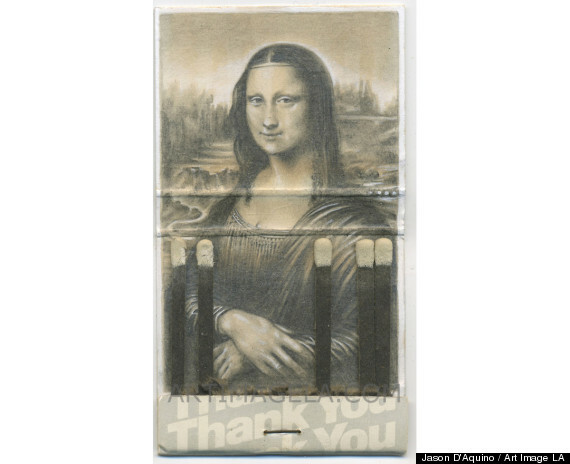 Jason D’Aquino is featured on one of my favorite websites for puffers, the Huffington Post. Check below for the exclusive interview! Too bad I won’t be home in time to catch the opening of this exhibit by one of my close friends back home, Alana Fajemisin of AlanAdetolArts. I will however be able to catch the final day if my flight is in on time. 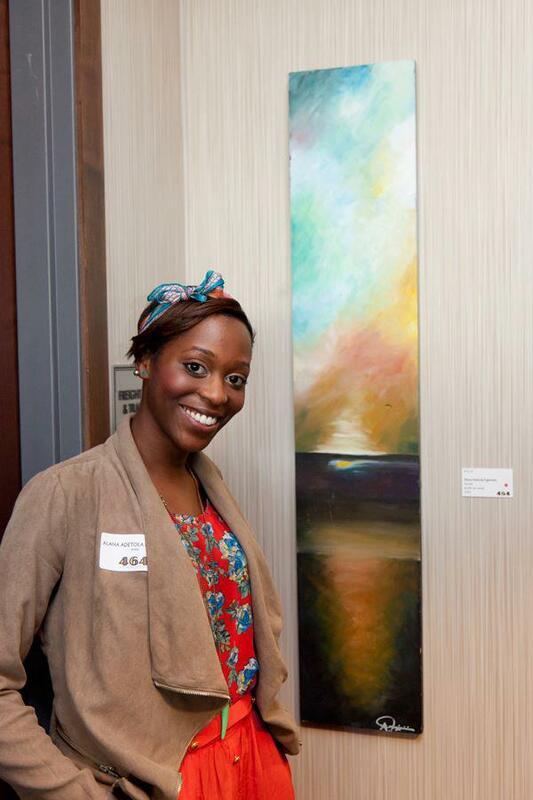 Check out some amazing artwork and her latest interview over on www.buffalorising.com. Emotion is a complex psycho-physiological experience of an individual’s state of mind as interacting with biochemical (internal) and environmental (external) influences. In humans, emotion fundamentally involves “physiological arousal, expressive behaviors, and conscious experience.” Emotion is associated with mood, temperament, personality, disposition, and motivation. Motivations direct and energize behavior, while emotions provide the affective component to motivation, positive or negative. No definitive emotion classification system exists, though numerous taxonomies have been proposed. Universal emotions recognized cross-culturally based on research on identification of facial expressions and several different theories aim to explain the origin, experience, and function of emotions. Here are my sentiments, my feelings, my emotions, displayed for your viewing pleasure…on found objects and things. ****Show on deck until Wednesday June 13th, 2012. RSVP. My good friend Leah who draws, paints, sketches, sings, and more is hosting an art exhibit, BoxWork, in which she will display artwork she has personally created during the year. Alzheimer’s disease is a disease that has closely affected her family and because of this she was encouraged to give back. Alzheimer’s disease is the 6th leading cause of death and affects 5.6 million people in the United States alone. Since the year 2000 that number continues to steadily grow. Though there currently is not a cure, or an understanding of why this disease occurs, researchers aim to reach this quest. The Alzheimer’s Foundation of America recognizes hows stressful of a task caregivers have and provide tips, counseling and other communication. I’ll be home and will be stopping by. Awesome work Leah! On Tuesday May 1st, at 12pm PST, Mr. Brainwash will be releasing “Dream”. A six color screen print, hand stained and then stenciled with spray paint. They are printed on archival art paper and hand torn. They will be released in 3 color variants and are signed, numbered, and thumb printed by the artist. Limit one of each color per person. quick enough and may oversell. Any necessary refunds will be made. My tattoo artist, Buffalo native Jason D’Aquino is having some work displayed for the entire month of June at the La Luz De Jesus Gallery in Los Angeles, CA. Definitely gonna have to take a trip downstate to peep the opening June 1st. More info below!